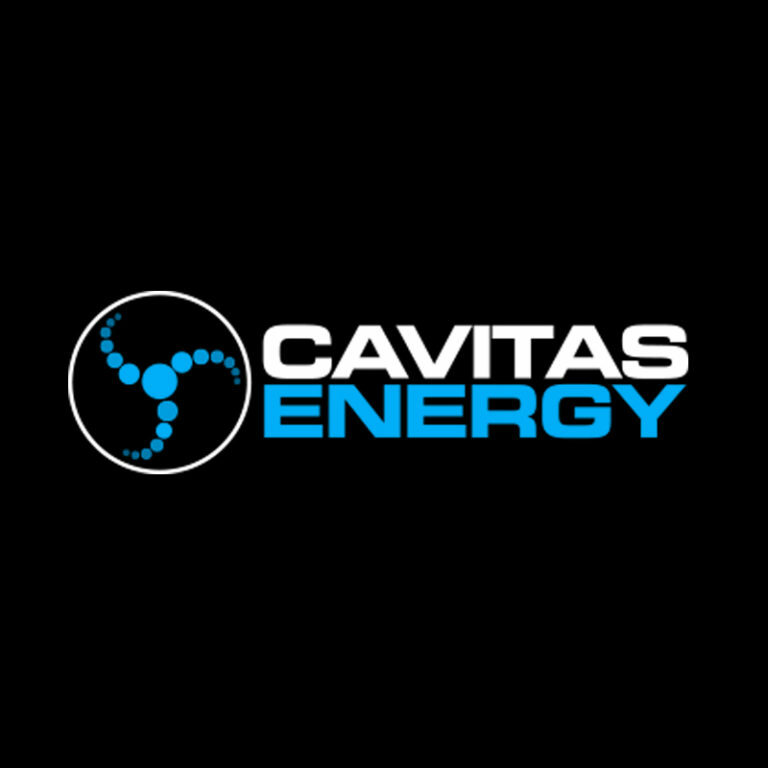 Cavitas Energy is an enhanced oil recovery specialist supporting the international oil and gas service industry. We are funding Cavitas to design, build & test a protoype of their Thermal Heavy Oil Recovery (THOR) system, for use in areas where conventional thermal EOR is not effective. Primary use is heating of injection water in heavy oil applications to improve recovery. The project will be phased and cover THOR prototype design, full field thermal EOR study, build prototype, identify / secure field trial and complete system testing. THOR can achieve an increase in recovery of 11%, the average recovery factor for heavy oil fields in the UKCS would increase to 18.5%. When applied to 10% of the 400million barrels in small pools this represents and increase off 44mllion barrels or $2.2bn in additional revenue.